Burial insurance, also known as final expense plans, is a type of permanent insurance. Unlike term life insurance and other life insurance policies, you don’t normally have to undergo a medical exam. 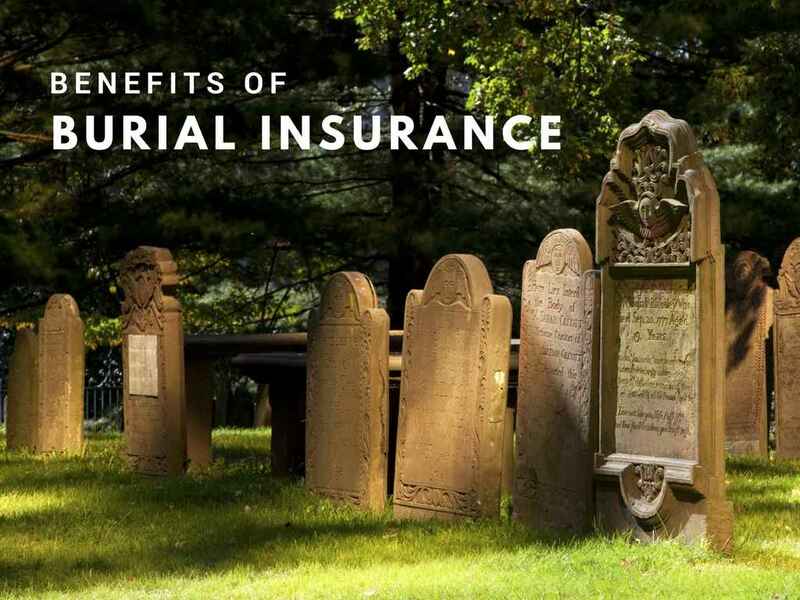 If you are on a fixed income and have been turned down for a term life insurance policy, burial insurance is an option to ensure your funeral planning outcomes. Whatever you decide, make sure you research the insurance company, the type of policy, and speak with honest and credible experts to know if the policy you choose is right for you.